This thing clears noise like a boss! Just remember if you are using the gui, don’t have spaces in your folder or file names. 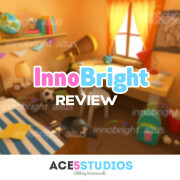 Get innobright trial here: //www.innobright.com/ and try it out for yourself. 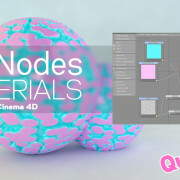 yup, yup, a node material system for cinema4D! Thea is a hybrid GPU and CPU renderer with plugins for a bunch of applications. I use cinema4D so that’s the awesomeness im going to cover here. 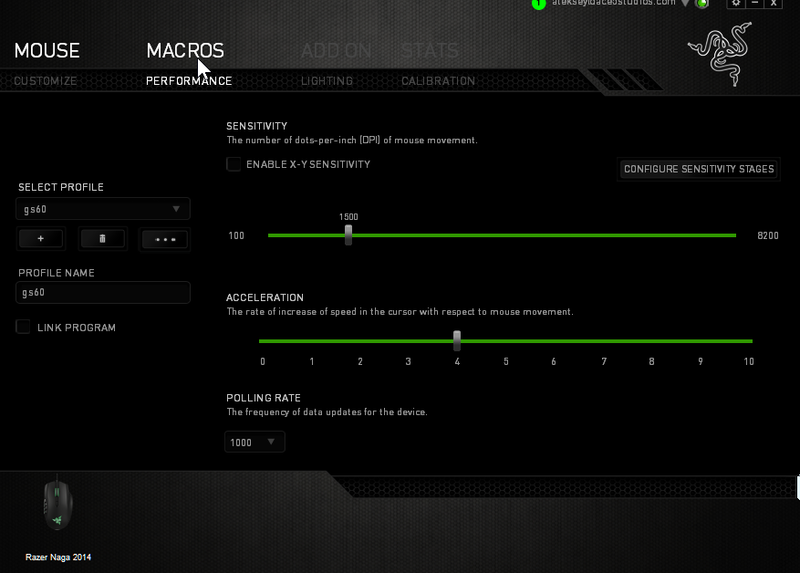 The GPU part (the super fast part) is CUDA based, so you will need an Nvidia card. so if you have a new mac pro, this isn’t going to be super useful to you. 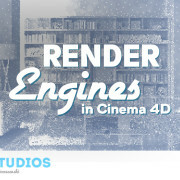 Lets get started with a quick video overview of how Thea render works inside cinema4D. So that’s awesome right? But how does it handle large scenes with forests you may ask? Well have a look here. It does it amazingly! Ok that’s great, but what if i want to set up a studio for my product shots? Also easy as pie! Something that i missed earlier ( too many new features coming in) Is that if you tick “continous with material change” in the “ir” drop down menu of dark room, you dont have to re-transfer the scene to see changes you made in materials! And what about the materials? are they difficult to set up? Nope, pretty straight forward. And some love for the mograph Color shader! Thea supports the color shader in all its loveliness. The mograph multi shader is in the works apparantly. Hopefully that will come soon. Can’t be this great and not have any draw backs can it? yeah, there are some things it can’t do yet, but they are working on it really hard. Can’t hide an object and keep its reflections – this unfortunately is a permanent limitation, the render engine is physically real, so you will have to hide your reflection planes like photographers. Or multi pass. X-particles – Geometry render fines, so fluids, and particles which have geometric shapes applied will render find. For the rest you will have to do some compositing. But they are really excitied about this plugin and hopefully soon there will be support. Hair, If you turn on geometry it works. Its kinda slows the whole thing down, but it does work. The actual render engine has hair on the roadmap, but there is no solid date for the release of that. edit: significant progress has been made, since i wrote this. still not seamless, but much better than before. Some shaders dont bake properly, like 3d noise/gradients. Most stuff is baked and transferred pretty well. but it is baked, so if you get pixelation you will have to increase the texture baking size. Motion blur is currently not supported by the Thea cinema4D plugin. But hopefully it wont be too long. Development is moving along great! 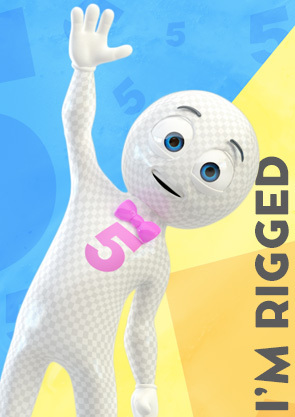 You have to render animations with c4d picture viewer. Make sure your “production render” is set to “Presto” by default its set to TR1. But unfortunately there is no way to get the trees they have on the thea site into c4d. they are only for thea, and programs that support thea instance objects ( sketchup apparantly is one). But hey, there are plenty of places on the internet to grab trees. Cinema 4d’s content browser has a bunch that ship with it! Also there is a Substance -> Thea converter. It’s still not 100% accurate, but they are working on it, and it looks really promising! One of the other big advantages of Thea over its competition is the availability of 3rd party render farms. 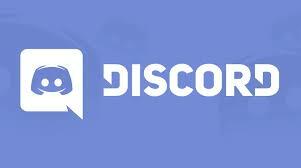 And the ability to purchase render nodes at discounted prices. You get 2 included with your purchase, you can buy extra ones either for 49 euro per node. or 30 nodes for 395 euro. Some other engines, don’t provide or sell node licenses. so you have to buy a separate license for each computer you are using to network render. This also makes it prohibitively expensive for render farms to support that render. And finally, the conclusion. 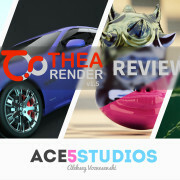 I love thea render. its crazy fast. 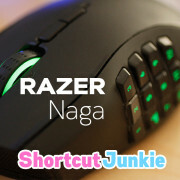 It has a tonne of supported features, with more constantly coming in. 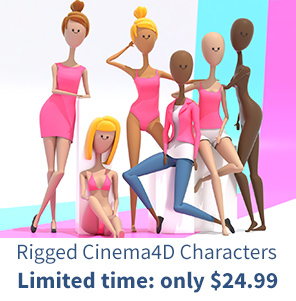 Great developers, reasonably priced. And most importantly there are render farms that support it, so you are not stuck building your own farm or tied to the developers service. 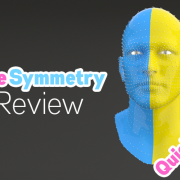 So go grab a trial version from the link below and tell me what you think of it! 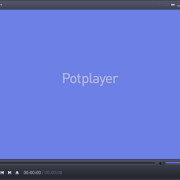 Great plugin that everyone should use.